AUSTIN—The Texas Department of Public Safety (DPS) is encouraging Texans to make safe driving practices a priority during the July Fourth holiday weekend. 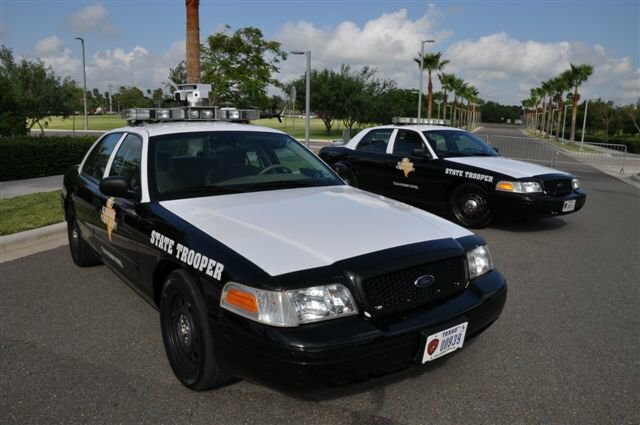 From July 1 – July 4, DPS Troopers will join law enforcement from across the state in looking for drunk drivers, and speeding, seat belt and other traffic violators. During the 2015 Fourth of July enforcement period, DPS Troopers made 496 DWI arrests, and issued 7,211 speeding citations, 1,156 seat belt/child safety seat citations and 1,007 no insurance citations. In addition, Troopers made 268 fugitive arrests and 187 felony arrests. According to the Texas Department of Transportation, in 2015, 960 people were killed in motor vehicle traffic crashes where a driver was under the influence of alcohol, accounting for 27 percent of the total number of last year’s traffic fatalities. •Slow down – especially in bad weather, construction areas, traffic and unfamiliar areas. •Monitor weather conditions. In the event of inclement weather, avoid high water and use extra caution on roadways. •Eliminate distractions while driving, including the use of mobile devices. •Be careful when driving off road since hot catalytic converters can ignite dry vegetation. •Do not use personal fireworks – attend sanctioned, professional displays instead. •Never toss a cigarette out of a car window, and don’t put cigarettes out on the ground. •Keep a fire extinguisher and water handy if cooking outdoors or during a campfire. •Slow down or move over for tow trucks and police, fire, EMS and Texas Department of Transportation vehicles stopped on the side of the road with emergency lights activate. •Also, move over a lane or slow down if you see a fellow motorist on the side of the road. For more information on how to protect against wildfires, visit Texas A&M Forest Service at http://texasforestservice.tamu.edu/default.aspx.